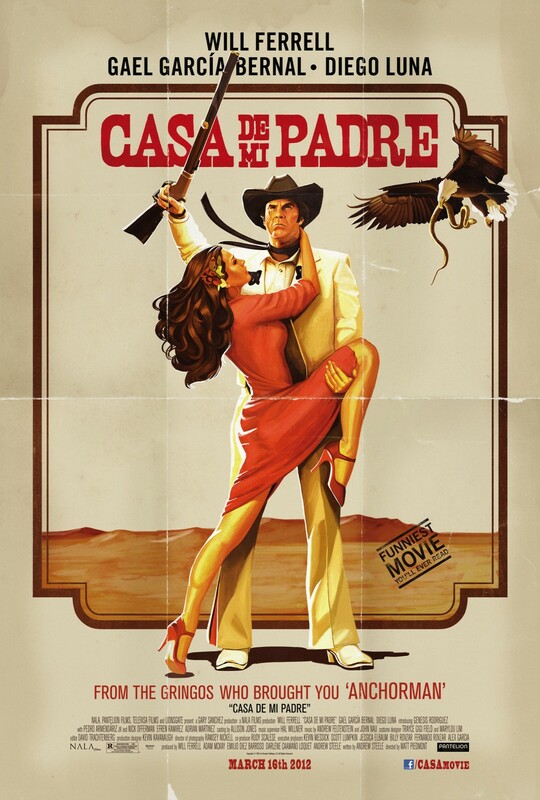 Cinedelphia has been granted an unspecified number of tickets to attend an advance screening of the new Will Ferrell/Gael Garcia Bernal western comedy Casa de mi Padre that’s being held on March 12…somewhere. To get tickets, you have to go to Gofobo and enter the following custom RSVP code: CINE0HHF. Enjoy.